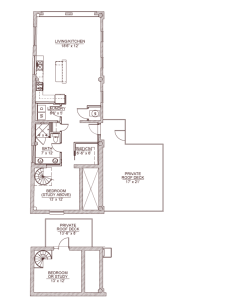 You’re looking for a luxury apartment experience that’s out of the ordinary. 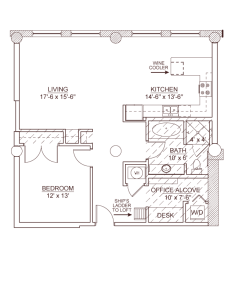 A special place to relax and re-energize. 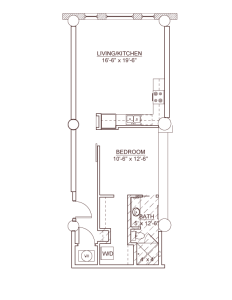 Centrally located, the Lofts@Euclid offer several floor plans with St. Louis’ best dining, entertainment and recreation close at hand. 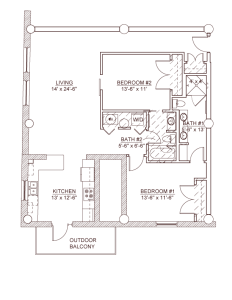 Whether you’re a student or medical resident at one of the area’s universities, an executive at a major St. Louis corporation, or someone looking to downsize in a neighborhood that’s got all of the shopping, dining and entertainment you’re looking for, the Lofts@Euclid has a unit to meet your needs. 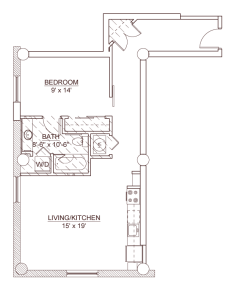 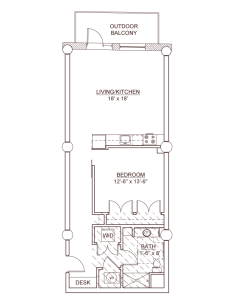 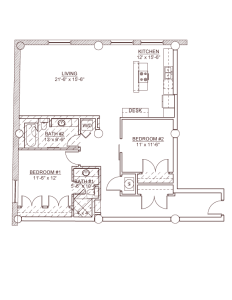 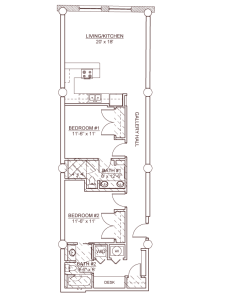 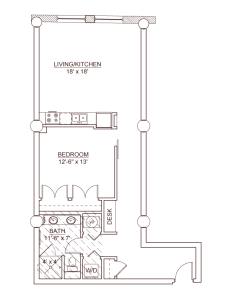 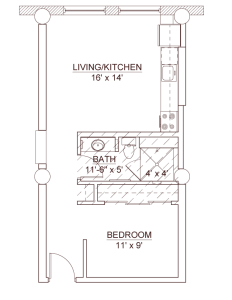 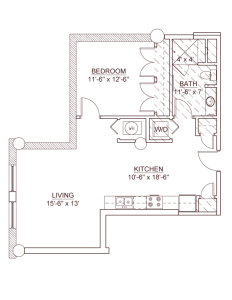 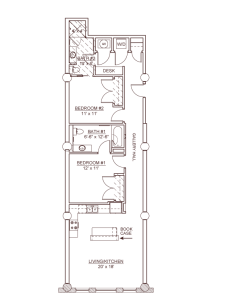 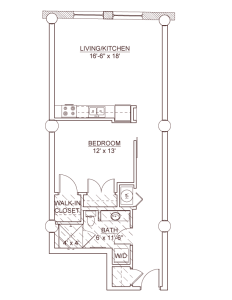 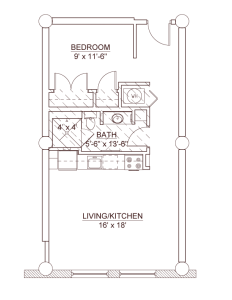 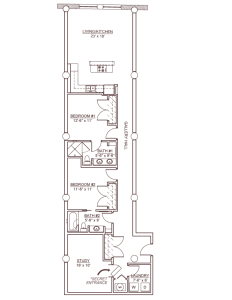 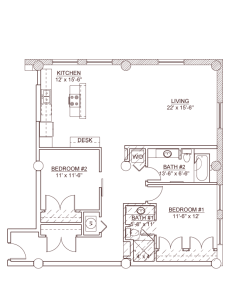 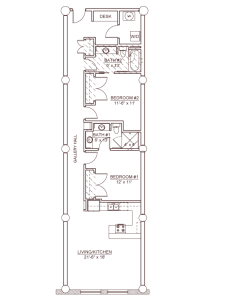 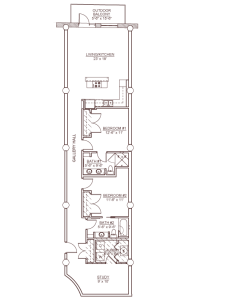 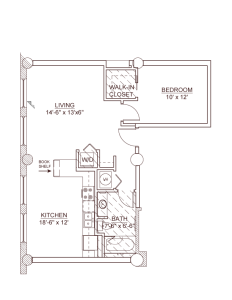 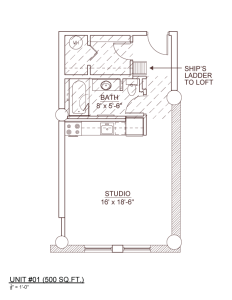 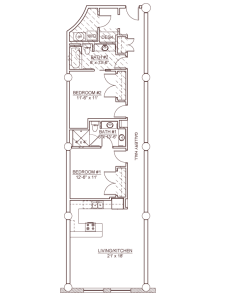 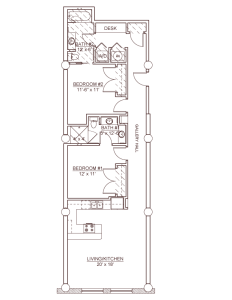 Check out the 24 different loft floor plans, view our photo gallery and schedule a tour to find out why you should make the Lofts@Euclid in the Central West End your new home. 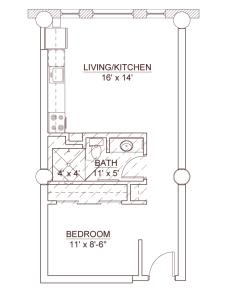 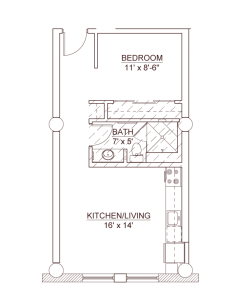 Browse through all of the floorplans or narrow down your selection above.